The Bradshaw Group Ltd. is one of the region’s premier commercial real estate development companies. 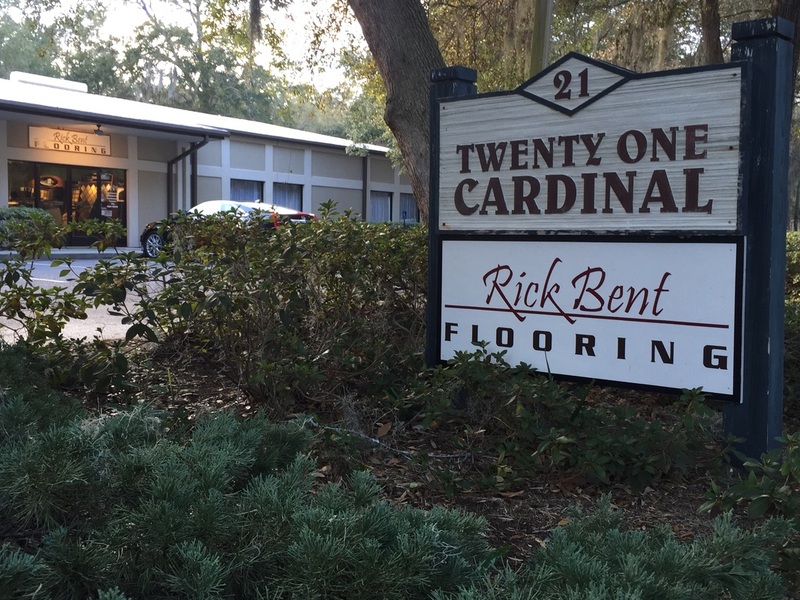 Established almost 30 years ago and based on Hilton Head Island, we specialize in commercial properties in Hilton Head and Bluffton, SC. Searching for a vacant commercial space for your business? We are the best choice for Beaufort County commercial business real estate choices. 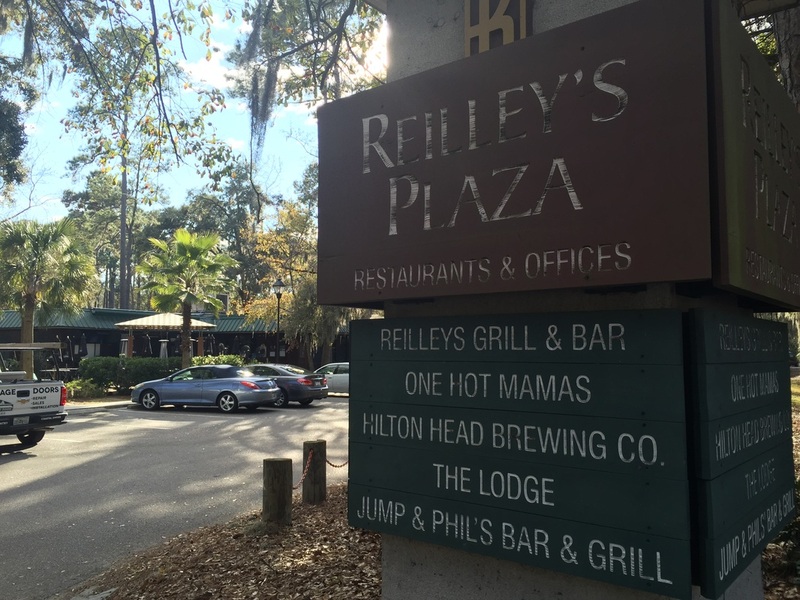 Hilton Head and Bluffton commercial properties are our business. 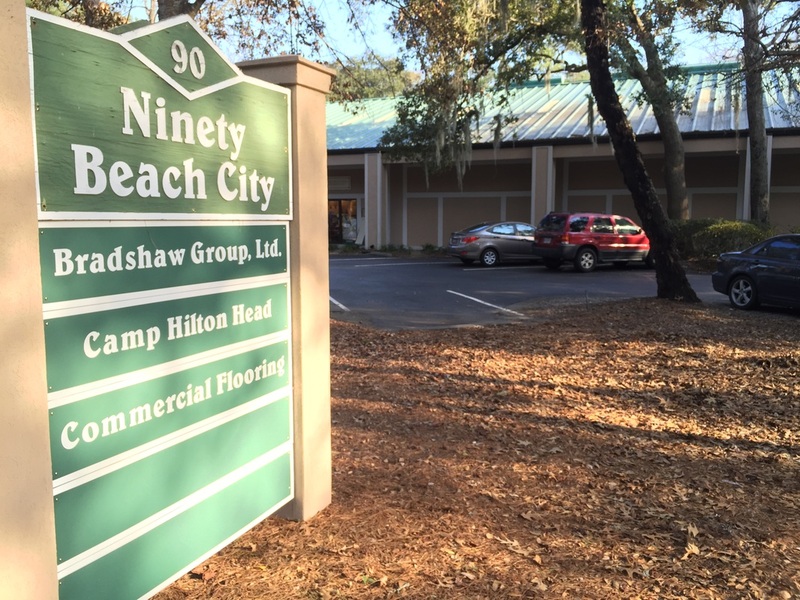 The Bradshaw Group Ltd is the local Hilton Head and Bluffton commercial real estate leader. We take pride in assisting in the process of finding you the right space. 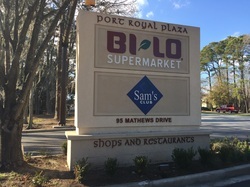 Beyond our specialty of matching commercial real estate for you in Hilton Head and Bluffton, we are a dynamic company that offers commercial development, acquisition, property management, maintenance and leasing services throughout the lowcountry of South Carolina. 90 Beach City Road has 3,360 sq/ft of office warehouse. Can be subdivided. 21 Cardinal Road has a total of 5,625 Sq/ft ready to be divided as needed. is the location of our two story building at 12 Office Park Way. 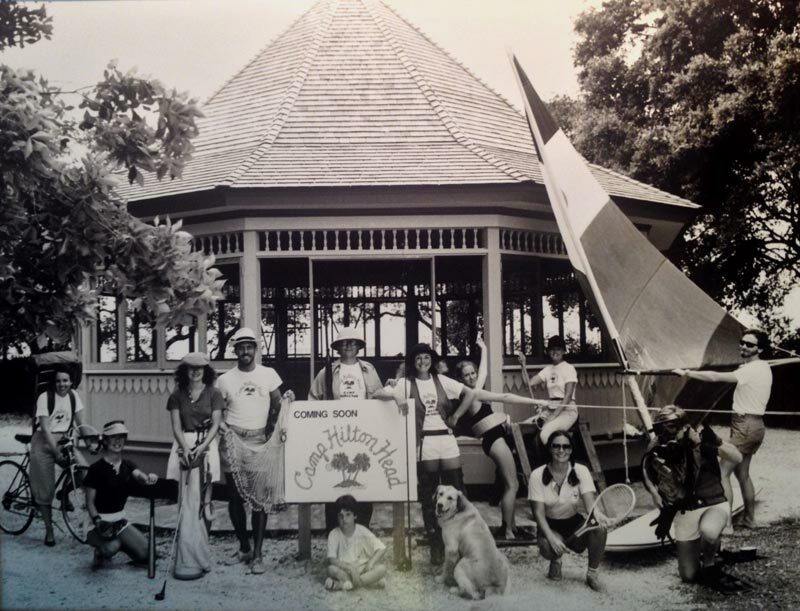 The Camp Hilton Head Clothing Line, consisting of 5 Hilton Head Island locations, Bluffton Self Storage, Beach City Self Storage, Dillon Road Self Storage, Bluffton Self Storage, Port Royal Plaza, Bi-Lo, Goodwill on Mathews Drive, the island’s only Goodwill store, Park Plaza Car Wash, Port Royal Plaza Car Wash, Orleans Court, 21 Cardinal Road, 12 Office Park Way at “The Barmuda Triangle”, Two City of Beaufort medical office properties. The Bradshaw Group, Ltd. is committed to the Lowcountry community in all its endeavors. The company is conservation conscious and endorses and practices smart land usage. Bluffton Self Storage NOW OPEN! ​See our adjacent ad on this page and click here to go to the website - Great deals in progress!